MOSCOW. 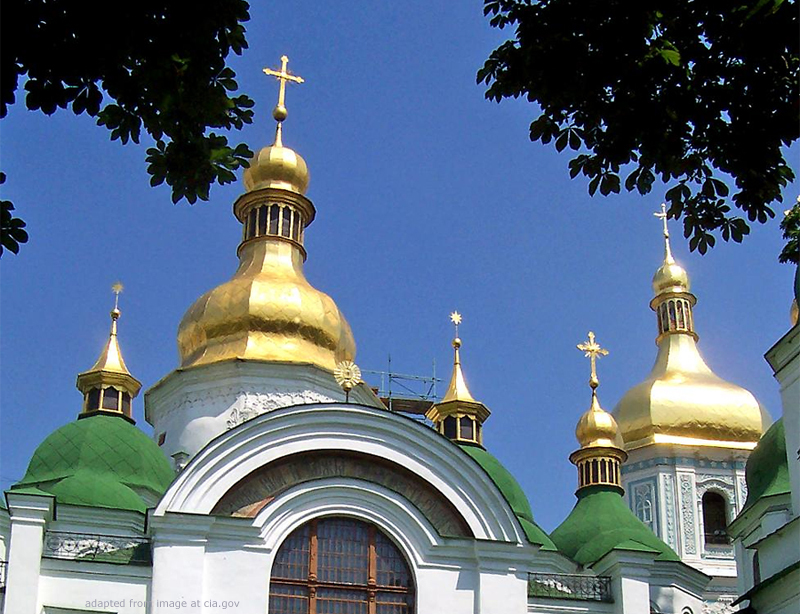 March 26 (Interfax) – The Russian Orthodox Church has called on the Ukrainian authorities to change its attitude toward members of the canonical Orthodox Church in Ukraine and not force them to join the newly-established religious organization. 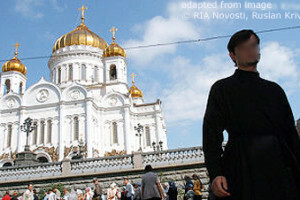 “We expect the Ukrainian authorities to deliver on their promises, which have been voiced repeatedly, that believers of all religious denominations will have the right to go to their own churches, to their own places of worship, and that they will not be forced into some new institution forcibly established by the state, as is unfortunately happening at present. This is our main request to the incumbent authorities and for those to come in Ukraine following the elections,” Metropolitan Hilarion of Volokolamsk, head of the Moscow Patriarchate’s Department of External Church Relations, said in taking questions from journalists in Moscow on Tuesday. “What is happening in Ukraine now, as the largest religious denomination in Ukraine has in fact been outlawed and the state is demanding that it change its name against its will, is a glaring and unheard-of violation of human rights. We do hope that this lawlessness will be stopped,” he said. A majority of Orthodox believers in Ukraine remain faithful to the Ukrainian Orthodox Church, “the canonical Church, whose name some are trying to take away from it and whose churches are being taken away,” the metropolitan said. “Not a single local church has supported the lawless legalization of a schism under President Poroshenko’s decree with support of the Patriarch of Constantinople, which in itself shows very eloquently that a lawless deed has been committed and that this mistake needs to be corrected,” he said.